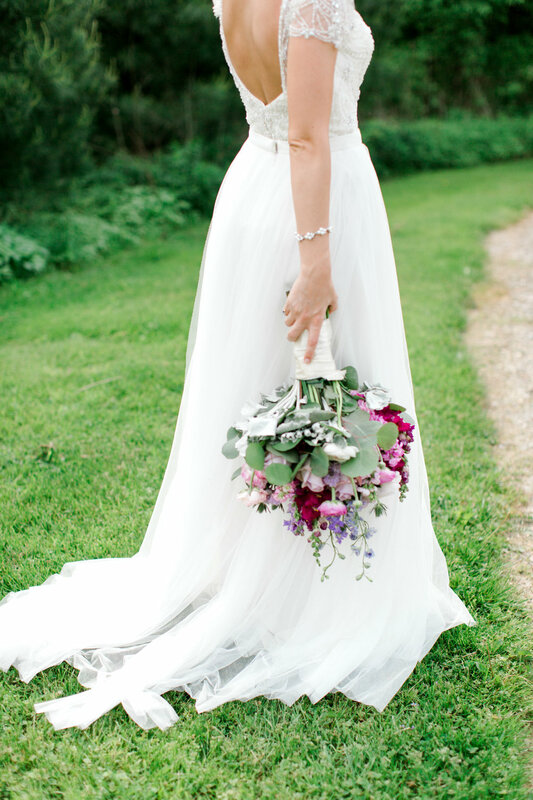 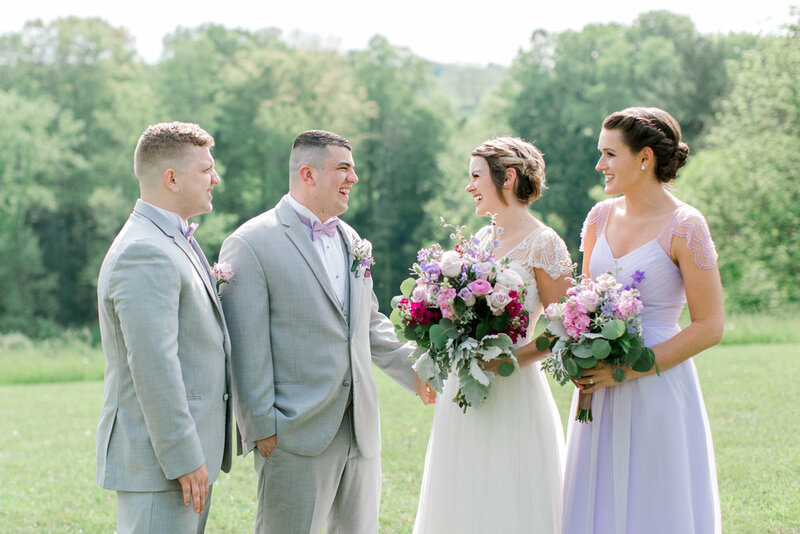 This wedding was incredibly stunning, from the bride's vibrant bouquet to her one-of-a-kind dazzling two-piece dress! 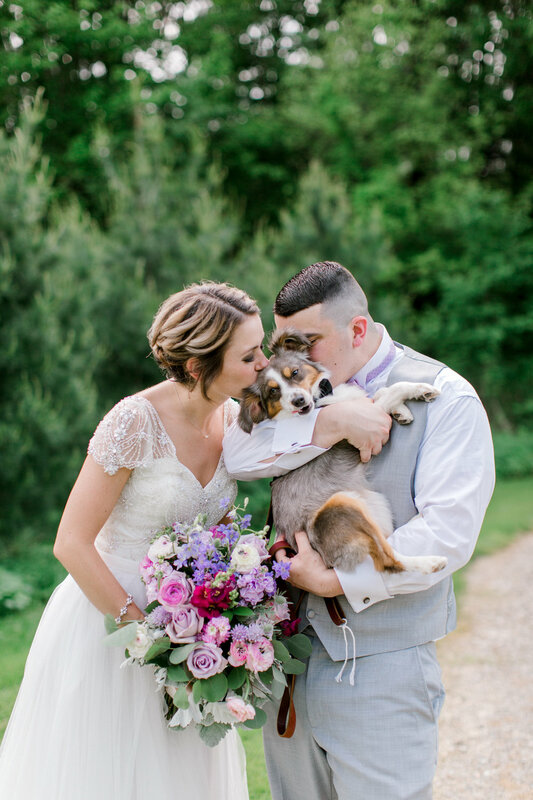 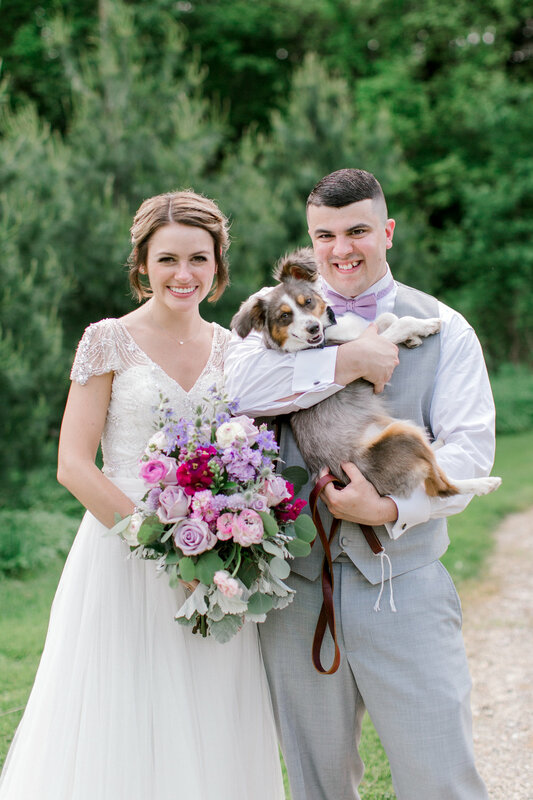 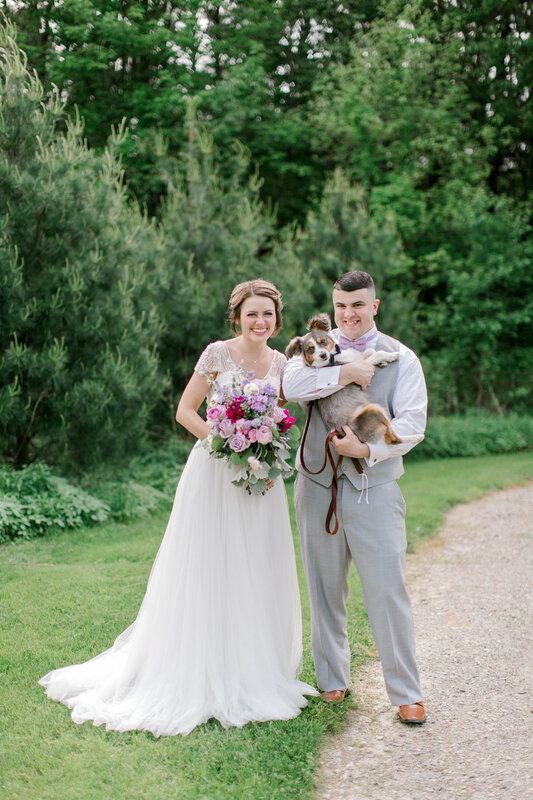 Even their beloved furry friend was beside them on their special day to charm the bride and groom's hearts! 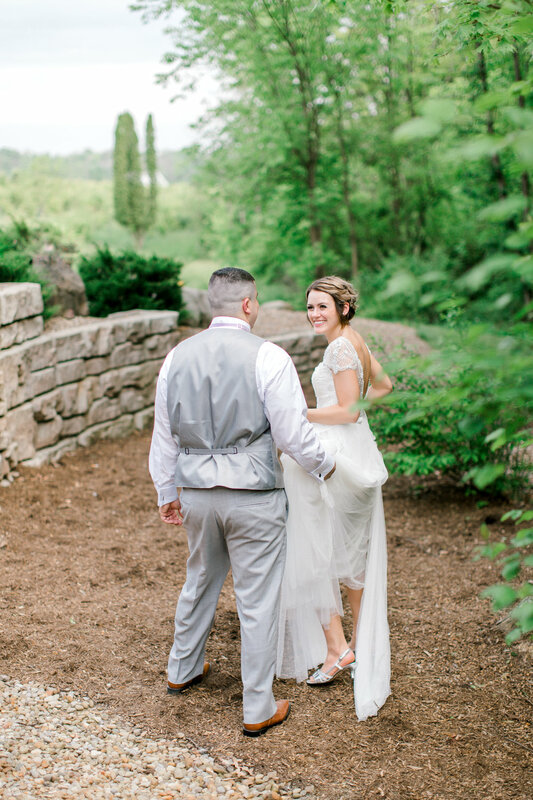 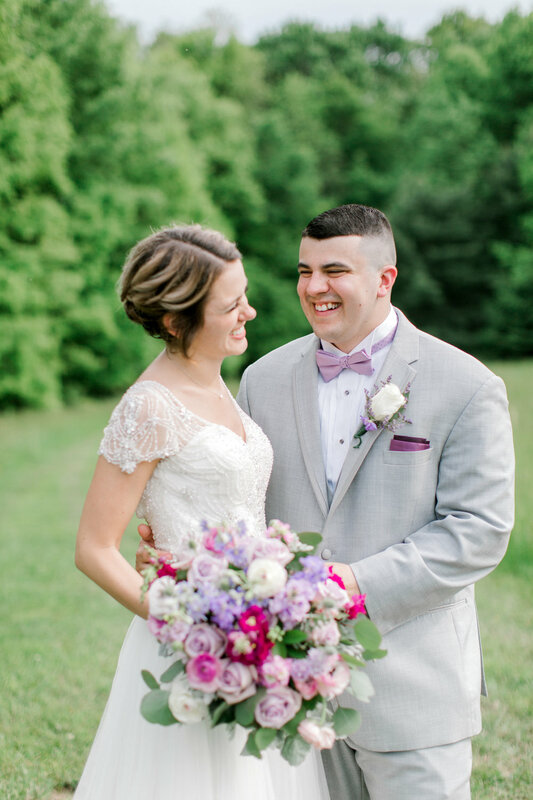 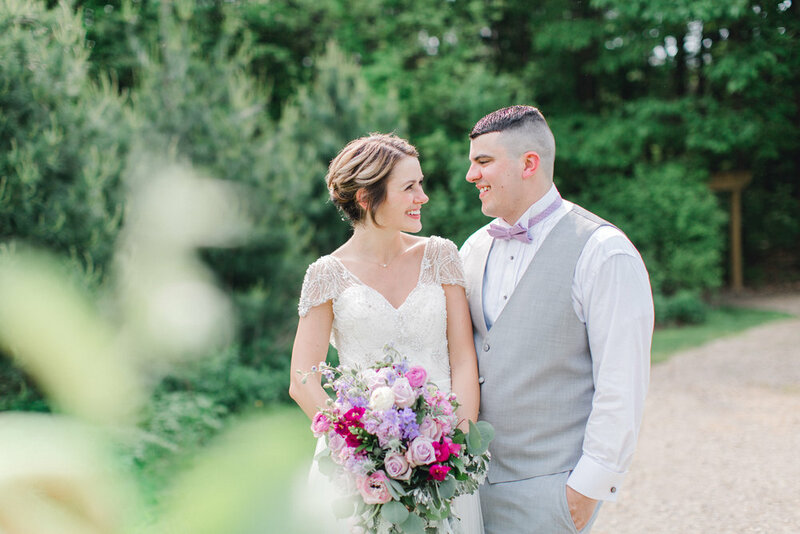 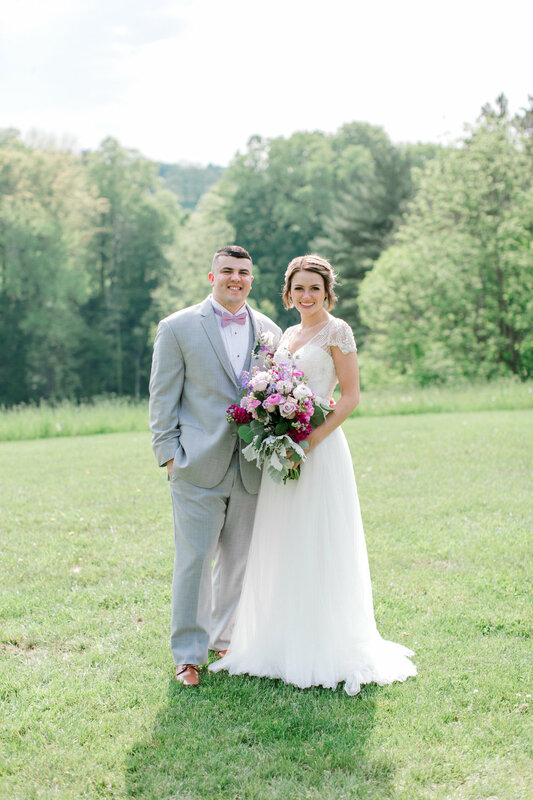 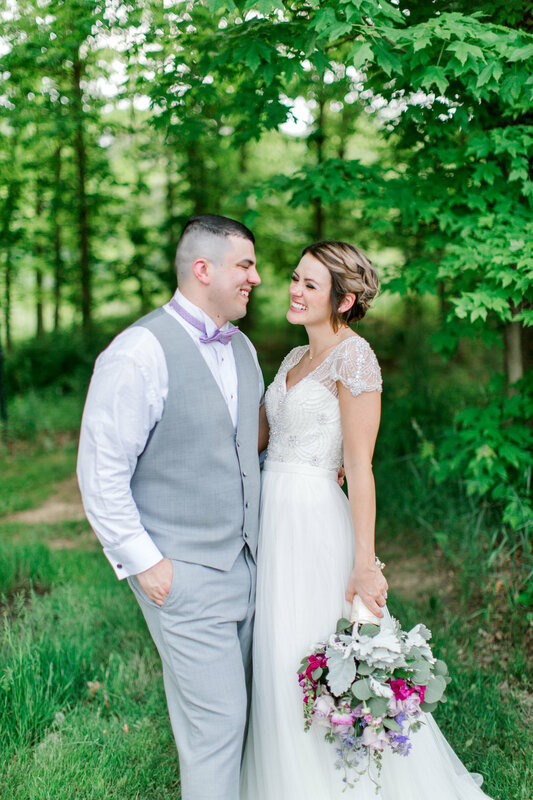 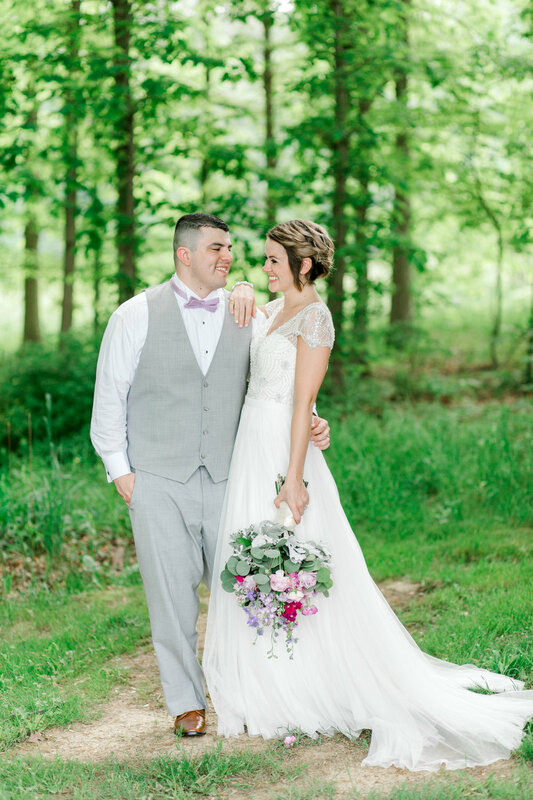 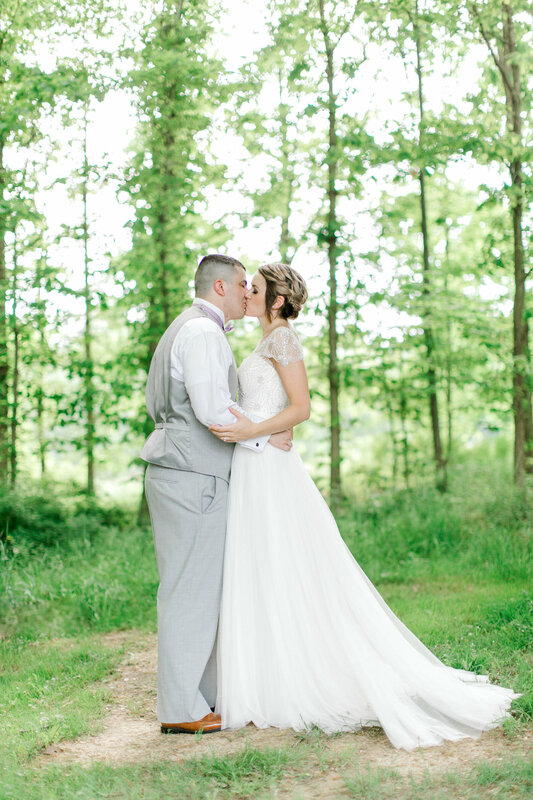 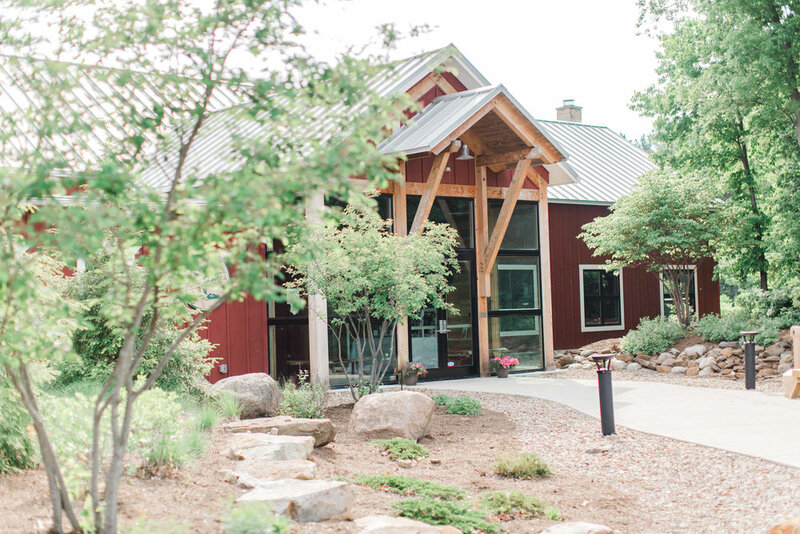 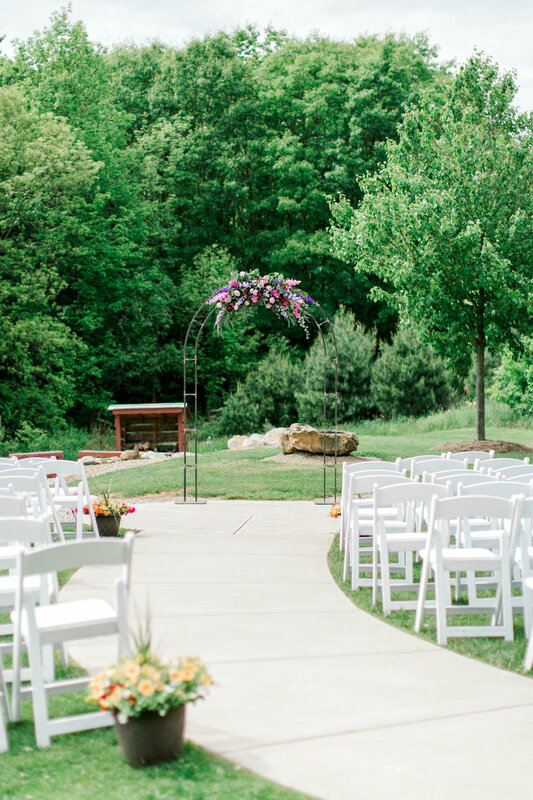 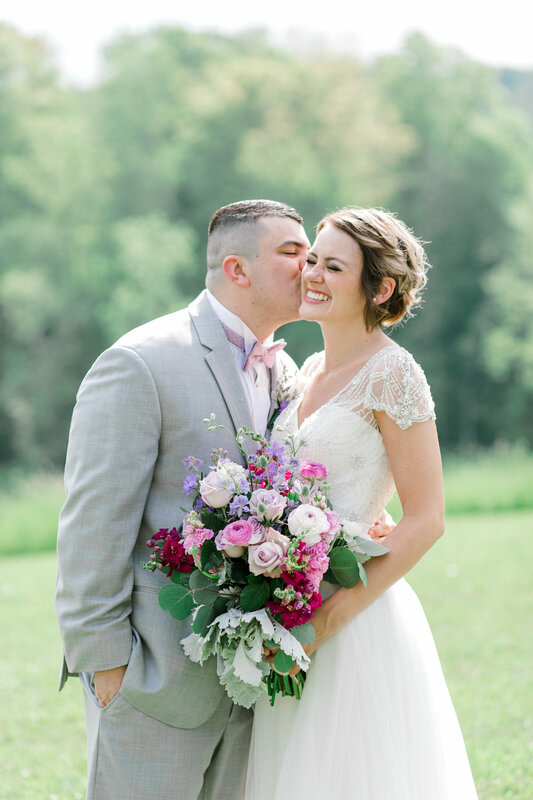 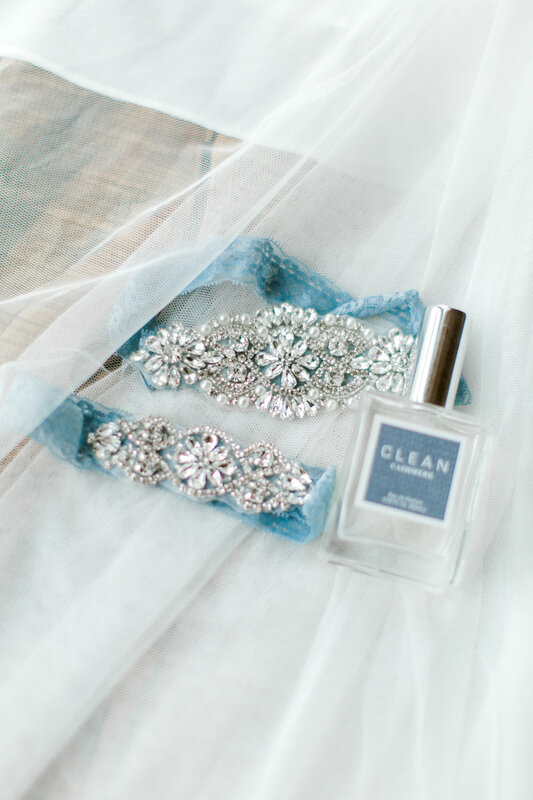 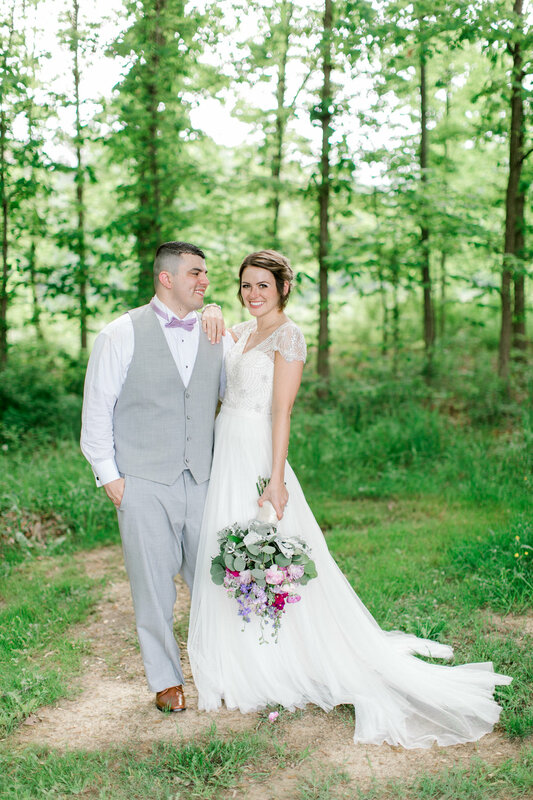 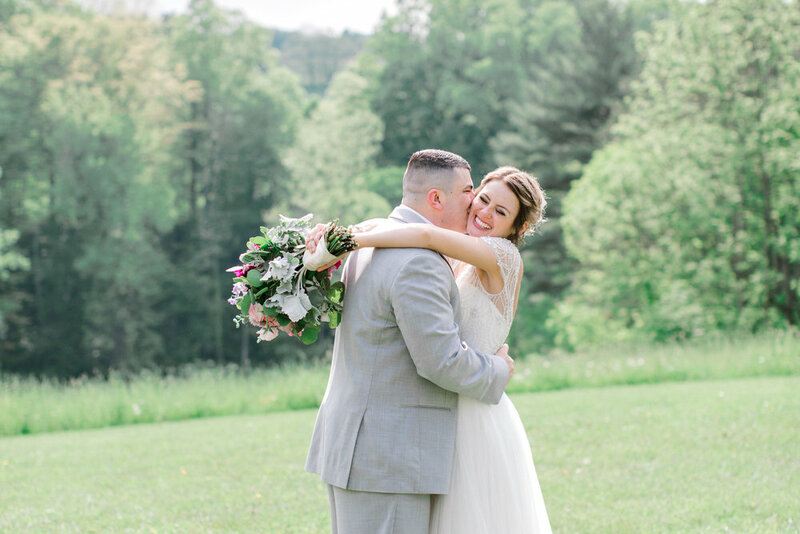 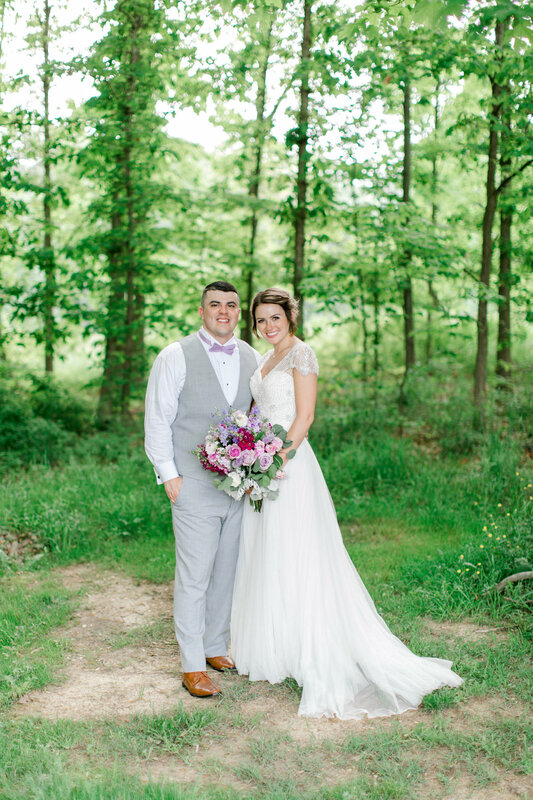 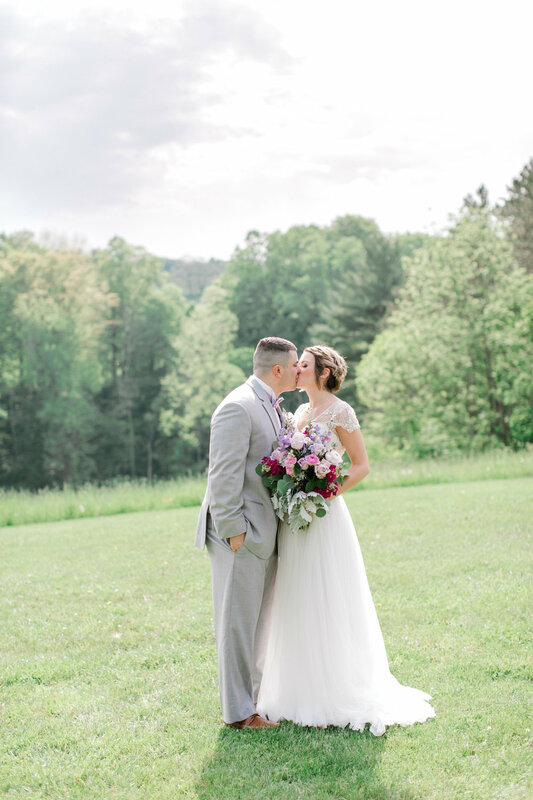 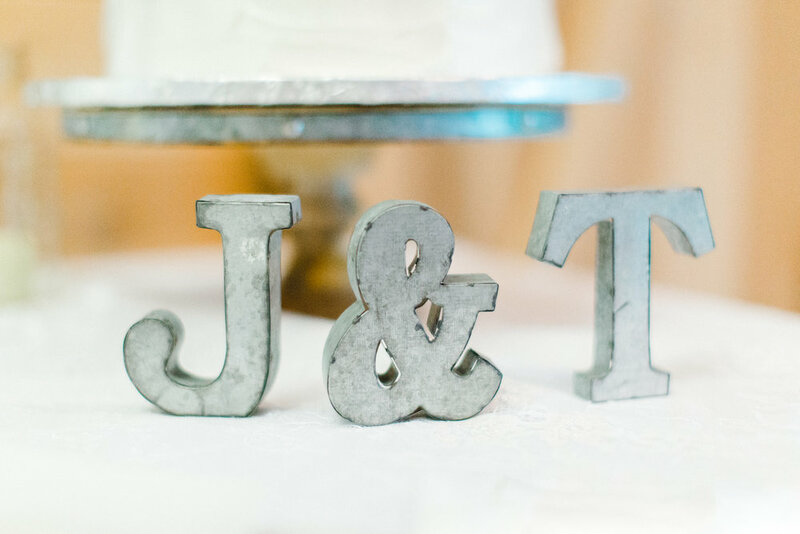 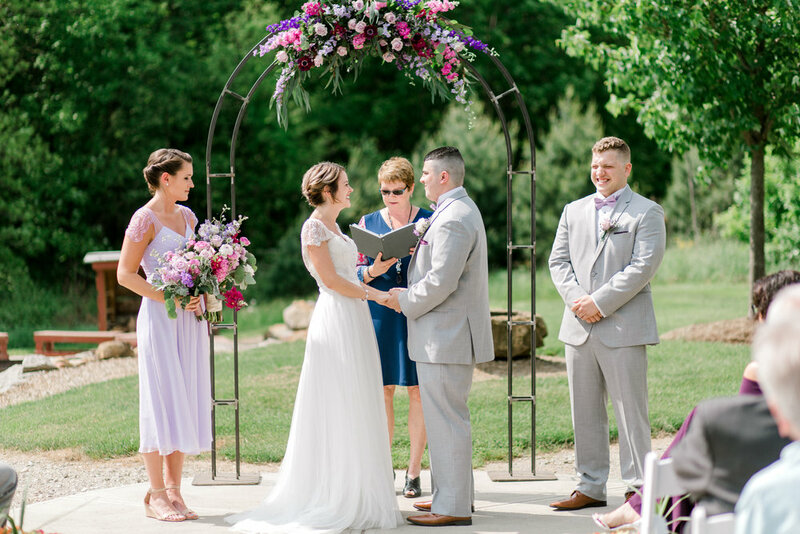 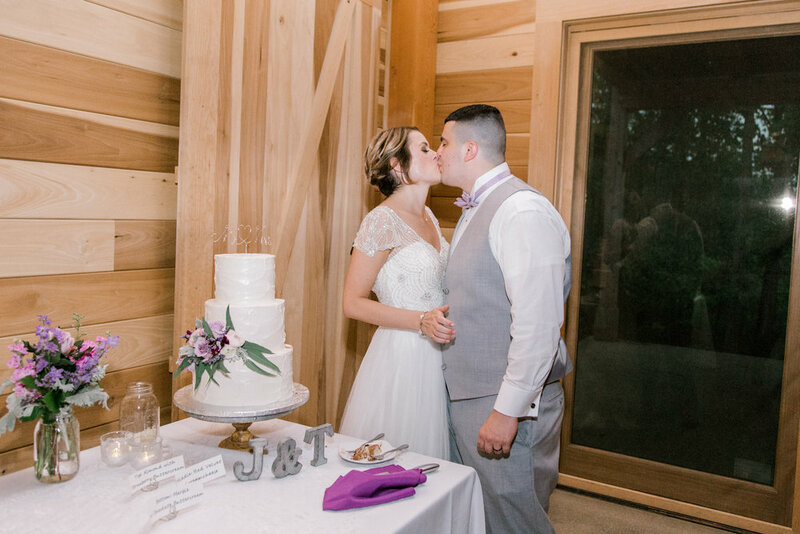 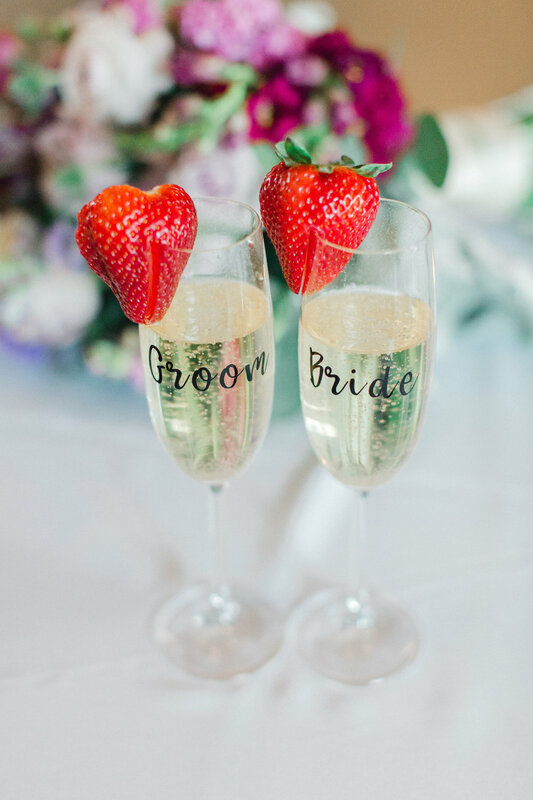 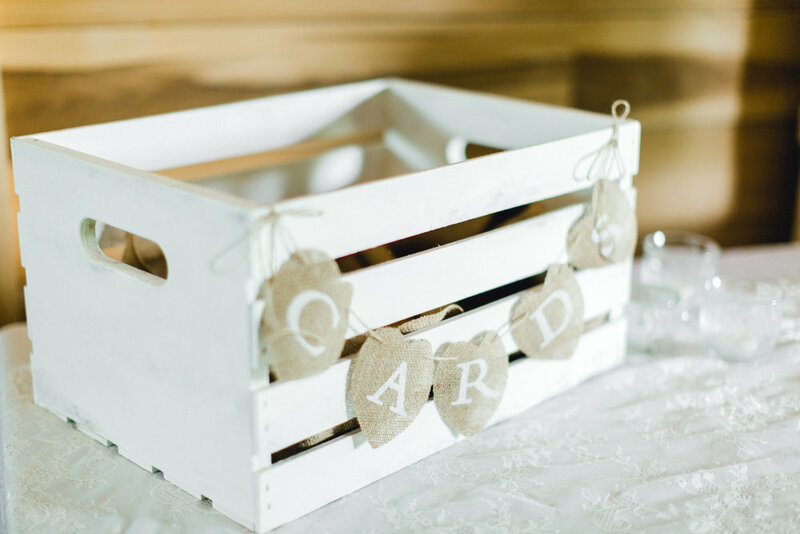 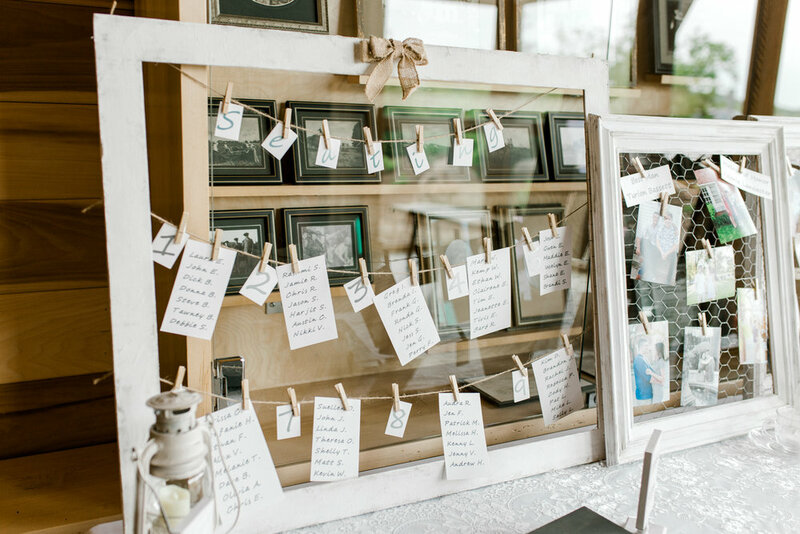 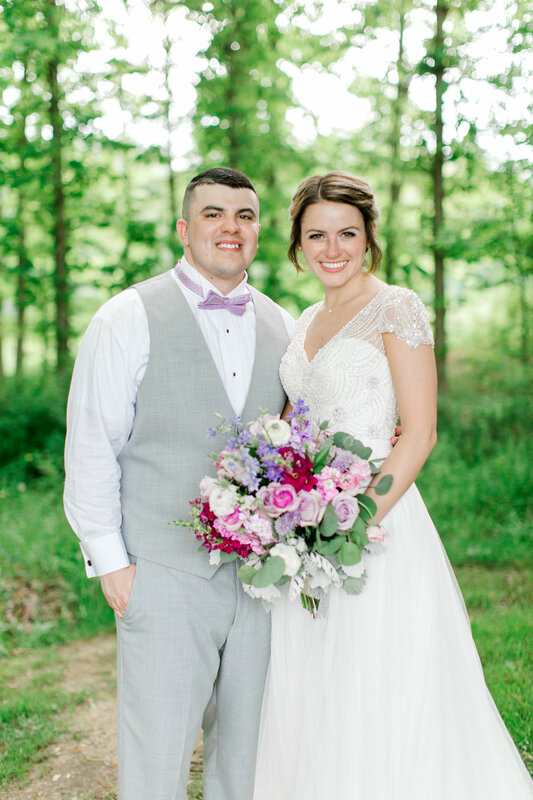 Take a peek, and truly you will see, their day was magical in every way!